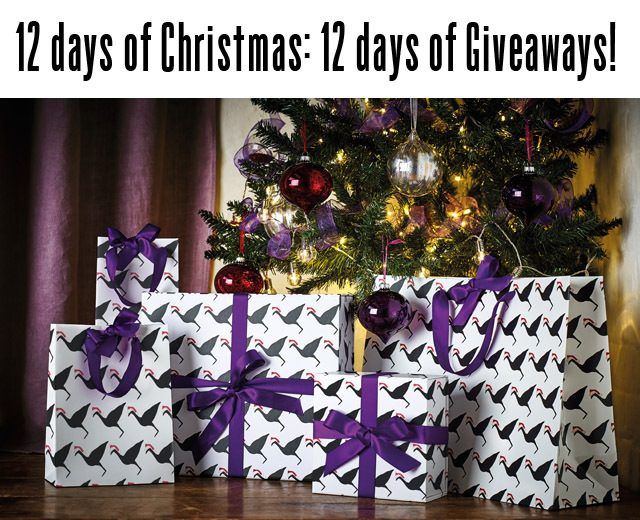 Giveaway: Get ready for the 12 days of Christmas, FFG style! Lovely FFG readers, I have a special surprise for you this season. Over the past 12 months I have had a chance to work with some amazing brands... completely dream worthy, lovely and supportive brands. Since late October, I have been meeting with a handful of them here and there and sharing an idea to give back to you guys this holiday season. After a lot of hard work, on my part and theirs, we have put together the 12 Days of Christmas, 12 days of me giving back to you. In truth, I had Oprah's Favourite Things in mind, but sadly couldn't get a car company to give you all brand new cars! Hey, you win some and you lose some. So, here's what you CAN look forward to. Every day, for twelve days, from December 1st, I will be doing a special giveaway on Instagram. This seemed to be the easiest place to run the competition! Each day will bring a new gift from a top tier brand, with prizes valued up to £750! 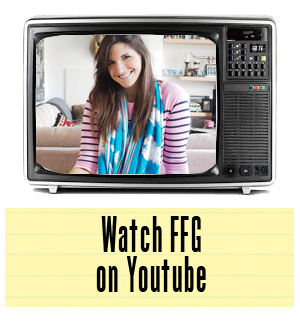 You'll be reminded of the competition here, on FFG, every morning, where I will detail each prize and give a little background on the brand I'm working with on the giveaway. I will also link to the instagram page where you can enter, just to make this as seamless as possible for you, dear gorgeous reader. Now, for the "how to enter" bit of this. It's pretty easy. All I ask is that you leave a comment on the instagram post daily, and give the brand I'm working with a follow on their instagram page. Now, that's not epically difficult is it? Each night, at 10pm London time I will contact the winner on instagram via direct message to collect all the details on where to send your special Christmas gift! Then, each morning the competition starts all over again. Easy peasy! Make sure you don't miss a thing, follow FFG on instagram now and get ready for some seriously heavy gifting! Good luck to everyone and here's to hoping this is a rip-roaring success so next year's offering is even larger! I'm not kidding about Oprah's Favourite Things. I've got plans... 25 days of Christmas maybe, at least? Note: image above from last year's Heathrow collaboration...remember when I designed their holiday wrapping paper?! Heathrow, I salute you!